It’s a Humongus Halloween at Happy Hunting! It’s our 2nd annual Halloween show. 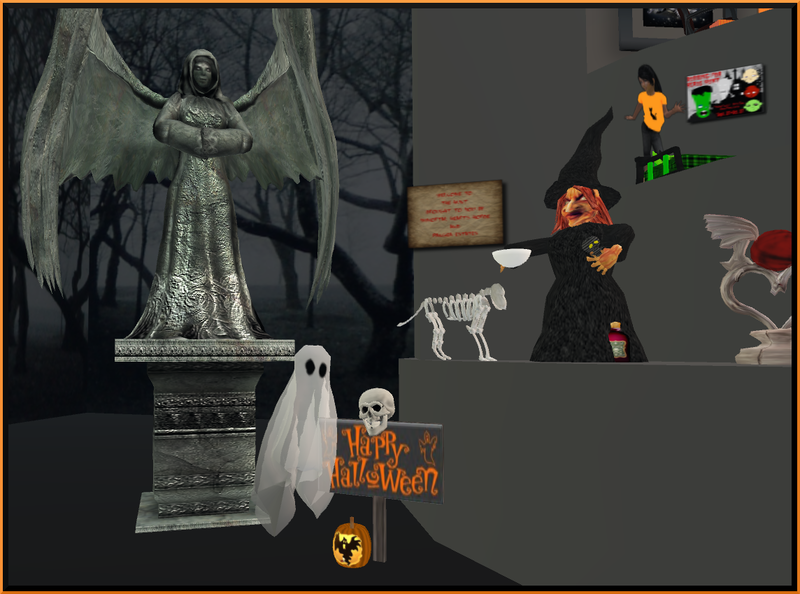 Join us in the studio at 3pm SLT for the live broadcast for details of all the amazing Halloween Hunts – plus a chance to discover who has won Mad Pea’s latest contest! If you miss it check back later for a link to the Happy Hunting page at Treet TV. In an extensive Hunt Report, Rosamoo Mendelsohn focuses on store and sim hunts. 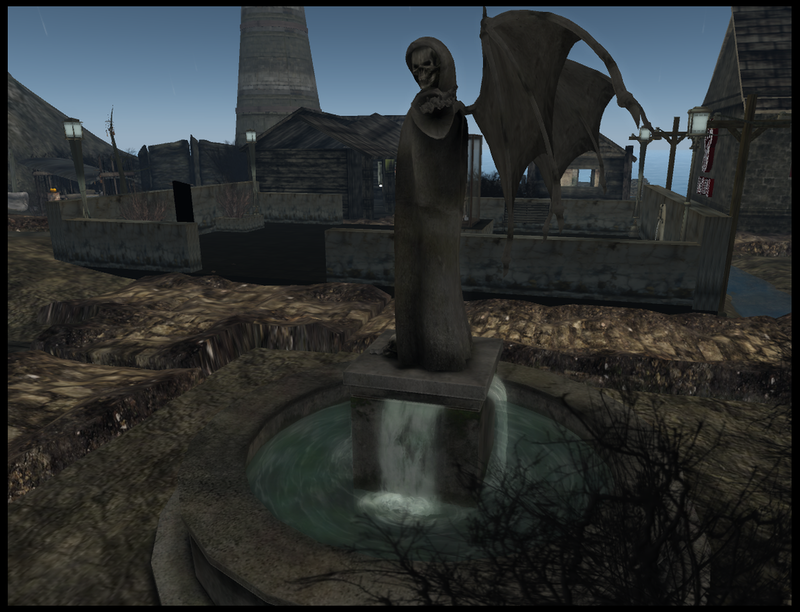 Host Cinders Vale brings you two in depth interviews. Firstly, she talks to Zandra Bressig about the latest hunts at Sour Pickles.And then Kyle Beckett will announce the winner of the Mad Pea contest! Or – if you can’t attend in person – tune in at 3pm SLT on Friday for the live show onhttp://treet.tv/live or on the Vimeo channel – or catch it later in the week on our shows page on the Treet.tv web site at http://treet.tv/shows/happy-hunting. Next Post: Designing Worlds takes to the skies – now on the web!